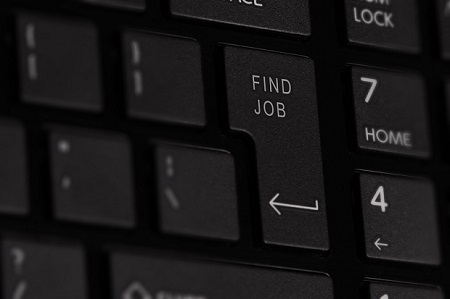 Nearly 15% of people use social media to find a new job, according to a new survey from Clutch, a B2B ratings and reviews firm. Social media use in recruiting varies by industry. For example, recruiters in creative fields can identify candidates on visual platforms like Instagram, while traditional businesses are more likely to discover candidates on LinkedIn.